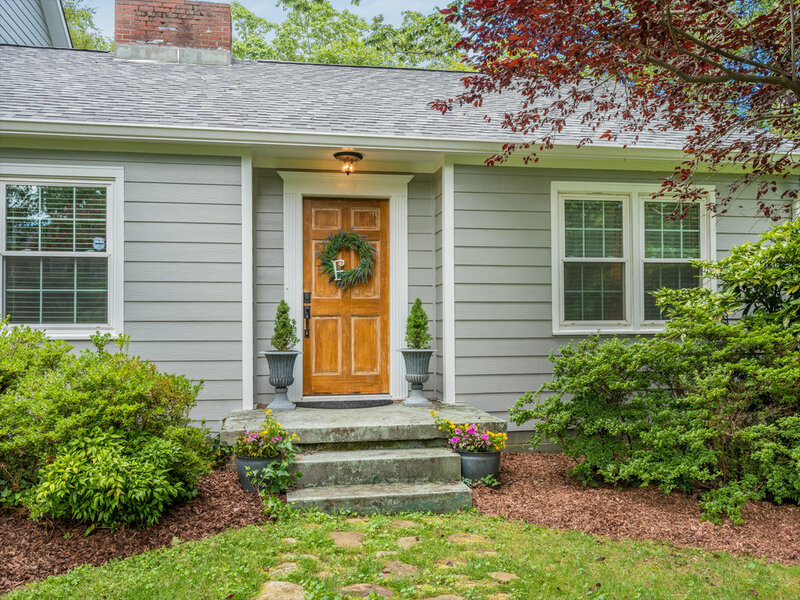 Beautiful, fully renovated, move-in ready home located on a quiet street in the family-friendly Fairyland community. 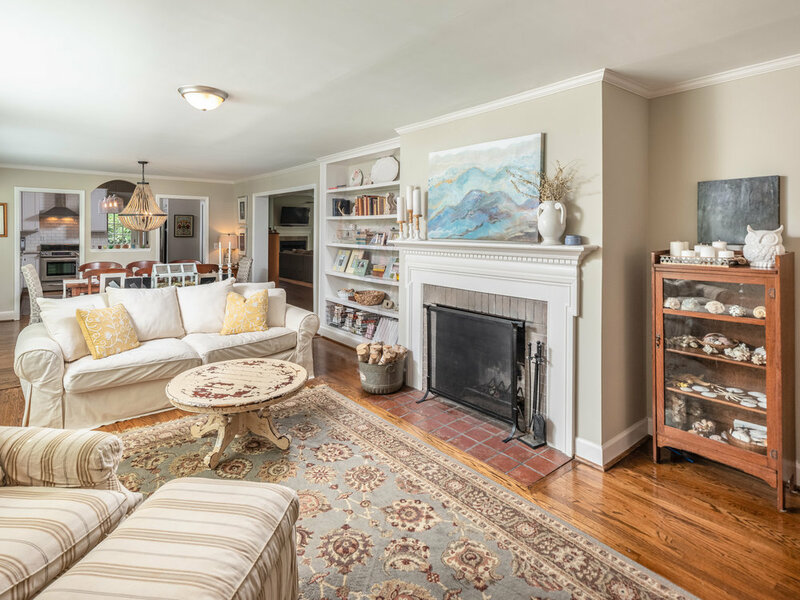 This recently updated home has the spacious, open floor plan you're looking for with 5 large bedrooms, 3.5 baths and lots of shared living space. 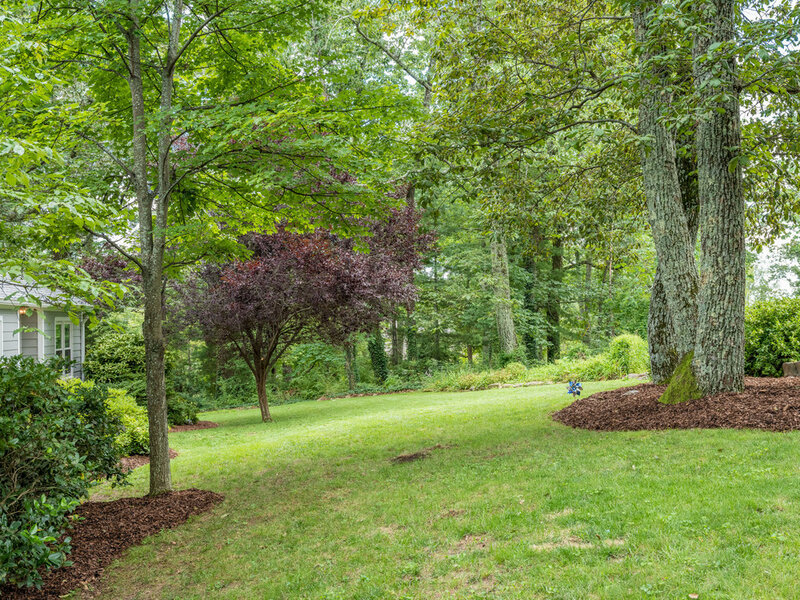 The property sits on 2.5 lots with a heavily wooded area and creek behind it. 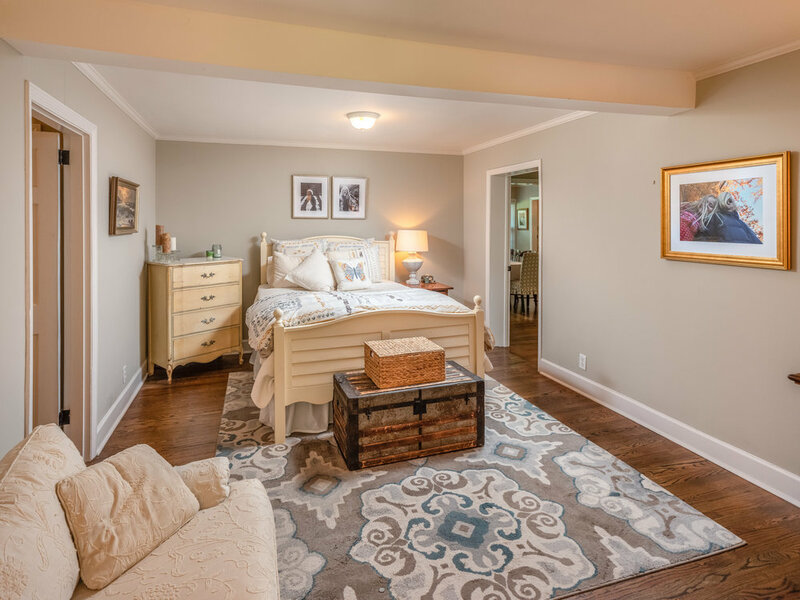 The new addition of a great room, 2 bedrooms and 2 bathrooms in 2015 added over 1,000 square feet to this home. 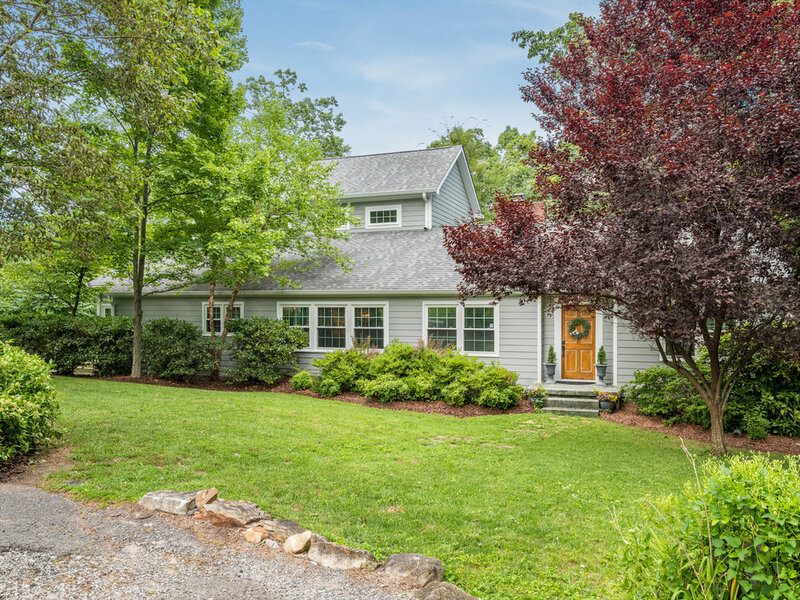 The renovation also included a new roof with 30-year architectural shingles, whole house Hardie board siding, refinished and/or new hardwood floors installed throughout entire home (no carpet! ), all new windows and full kitchen renovation. Custom kitchen includes all stainless appliances, granite counter tops, large butcher-block island, and built-in microwave. Convenient half bath is located just off the kitchen. 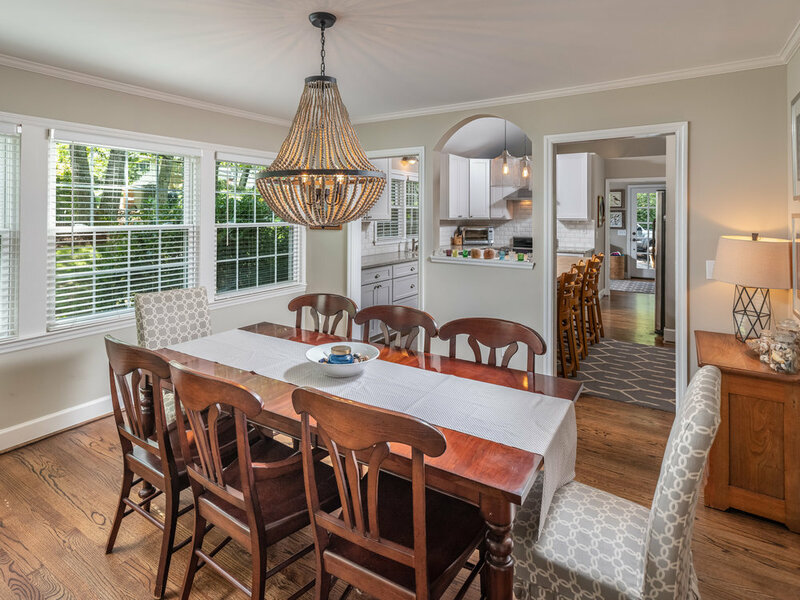 Kitchen is located in the center of this home and is open to the dining room, living room and great room. 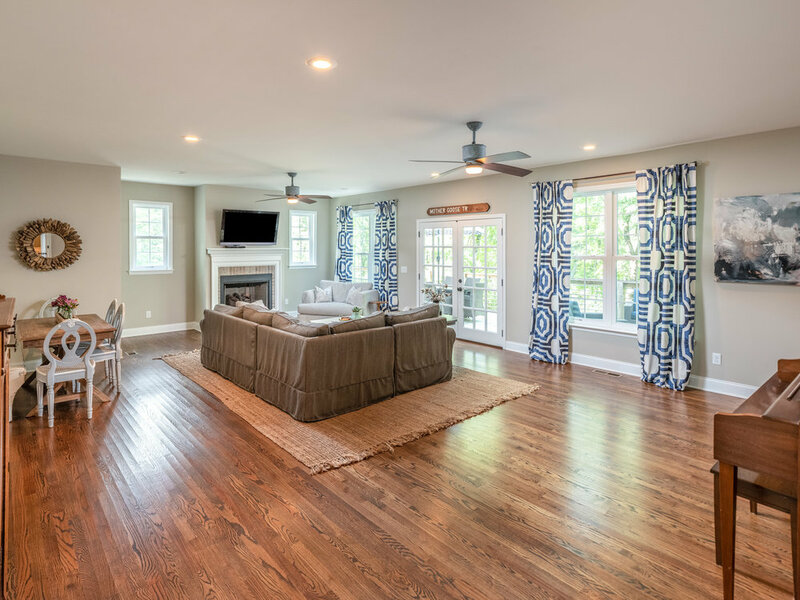 The great room features 10-foot ceilings, large windows with lots of natural light and French doors that open to a brand new wrap around deck for you to enjoy the beautiful woods that surround this home. A new fireplace with gas logs featuring a gorgeous marble hearth makes this great room a popular hang out year round. The dining room opens to the family room featuring a second functional wood-burning fireplace. Also on the main floor, you will find the master suite with master bath featuring double vanity, Jacuzzi tub and separate shower. Master walk-in closet is located off of master bath. Additional 2 spacious bedrooms on main floor share a large, (just renovated) full hall bathroom. 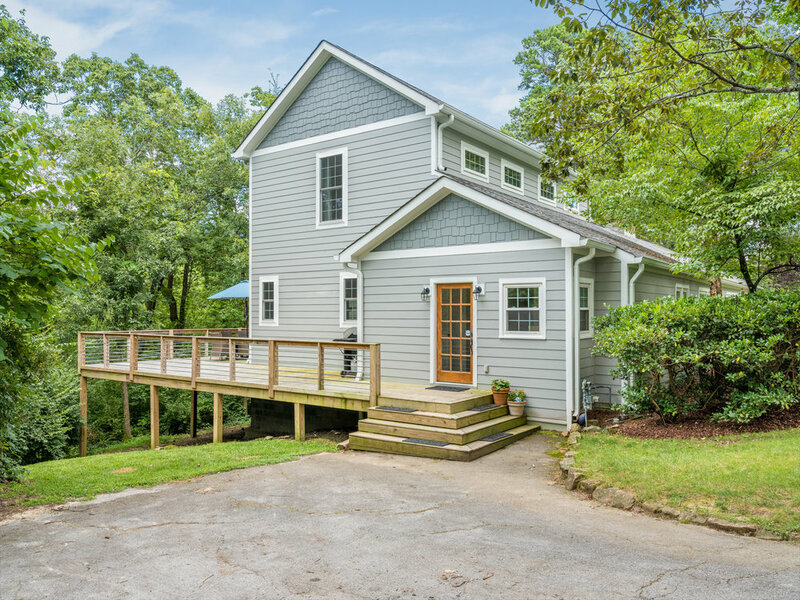 Second story includes 2 large bedrooms with beautiful views of woods and creek behind the house and one full bathroom. There is plenty of storage in pull down attic and under the deck in basement space. 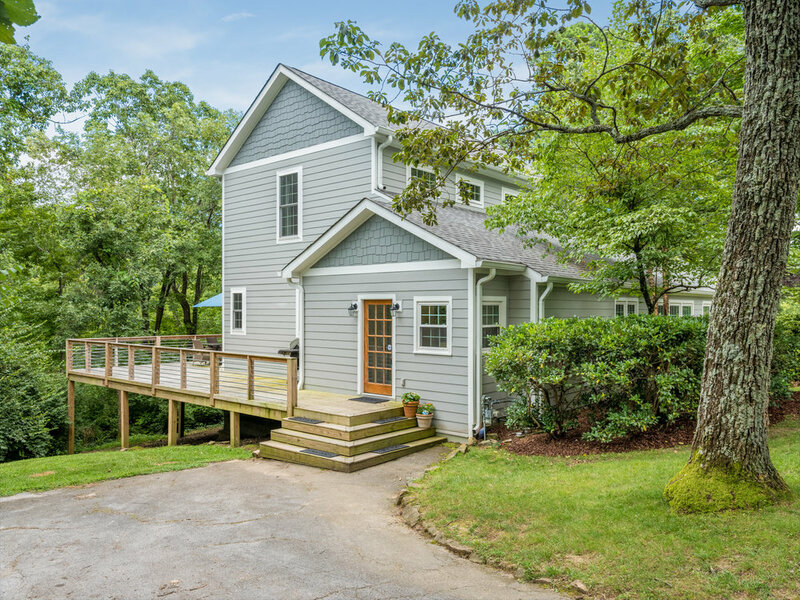 Don't miss out on this great opportunity to own a home in the beautiful community of Lookout Mountain, GA - located 10 minutes from downtown and a just a few blocks away from award winning Fairyland Elementary School.